Following the recent Expressionist Futura collection the hype is back for the release of KAWSXPEANUTS this Friday. Being in my early forties I have fond memories of the original Peanuts books and cartoons. Consisting of the usual items - t-shirts, tote bags and slippers but the surprise addition of a Snoopy plush toy that comes in two sizes. I particularly like the pocket t-shirts and a plush would be completely unnecessary but ever so sweet. It's a great collection and there is something for everybody, young and old. I've read in a few interviews that as Creative Director of the UT collections Nigo didn't want to put too much of himself into what he's doing, and yet anyone familiar with his design and art influences will know this is what makes his appointment such a great move. 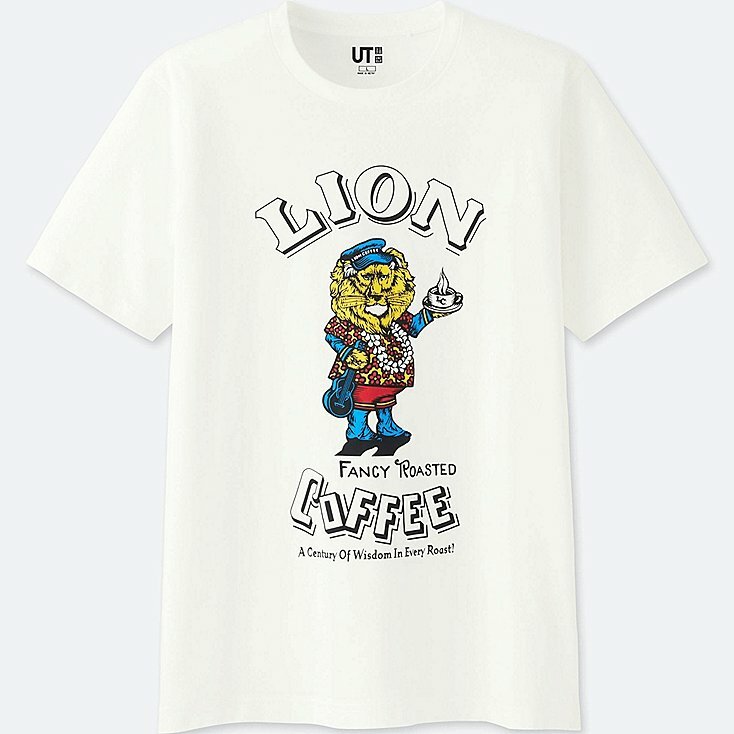 His relationship with artists like Kaws and Futura will boost the brand identity and grow the audience, yet it's worth remembering that even before Nigo the UT collection was releasing some very appealing graphics and continues to do so. 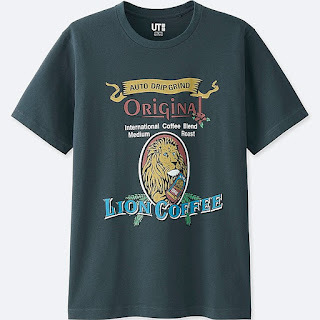 Anyone can use Coca Cola advertising to sell a t-shirt, and that's OK but I'm far more interested in learning about brands with history and logos just as iconic. 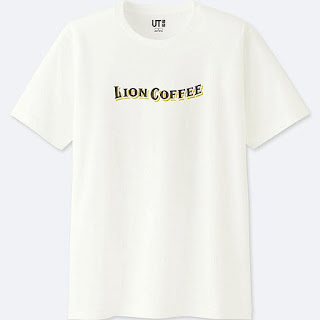 The Brands UT T-shirts project sees UNIQLO collaborate with several internationally celebrated companies to produce design motifs that were inspired from their iconic corporate logos and globally recognized trademark products. I wouldn't consider them all globally recognized, at least not to me, for example LION Coffee. 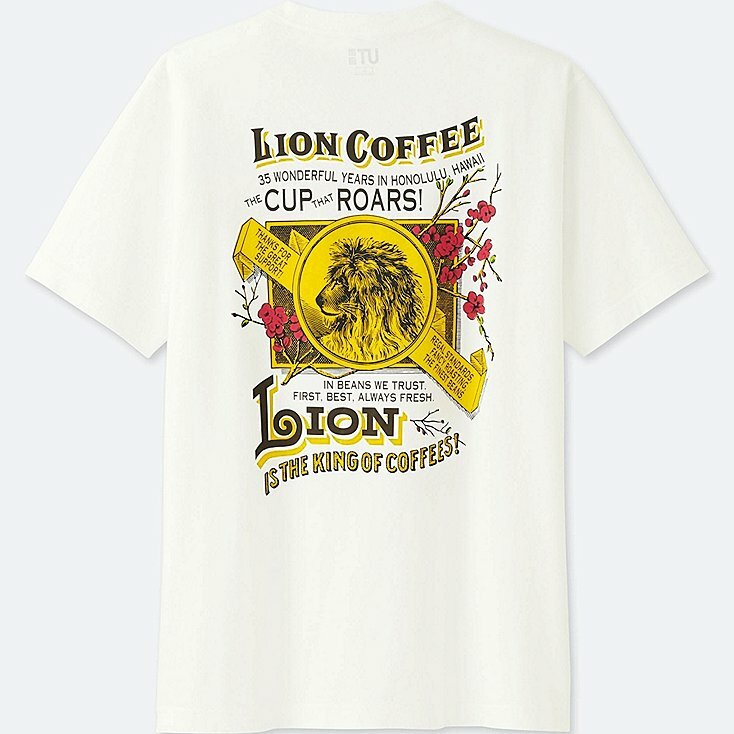 "When you drink LION Coffee, you are enjoying over a century of wisdom in every roast." 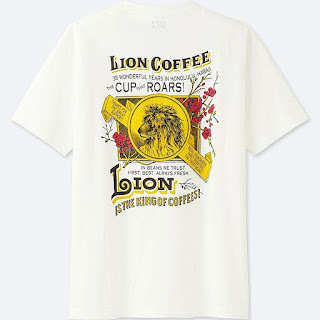 I was only recently introduced to LION Coffee, one of America's oldest major coffee companies, via a friend who mailed me a care package from Hawaii. The branding was as captivating as the the coffee itself delicious. There are a variety of flavours to try and the history of the company is well worth sharing. 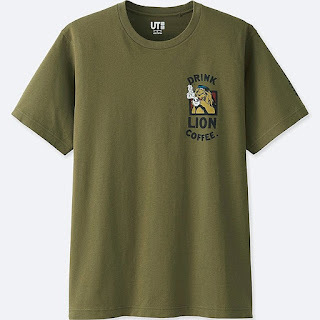 There are many great collaborations and themes within the UT Collection but this one resonated with me personally and I am sure you'll find something for you as well. I'll finish with an observation. 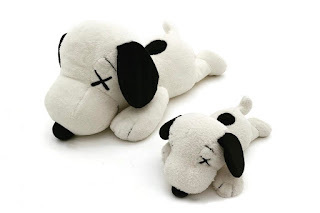 The first Kaws collection sold out almost immediately, with most of the t-shirts finding their way to eBay, and though the prices weren't crazy it was still disappointing to see. The Futura collection looks to still be available online across most if not all the designs which could be because Uniqlo produced more or maybe they were just deemed less valuable for resell. 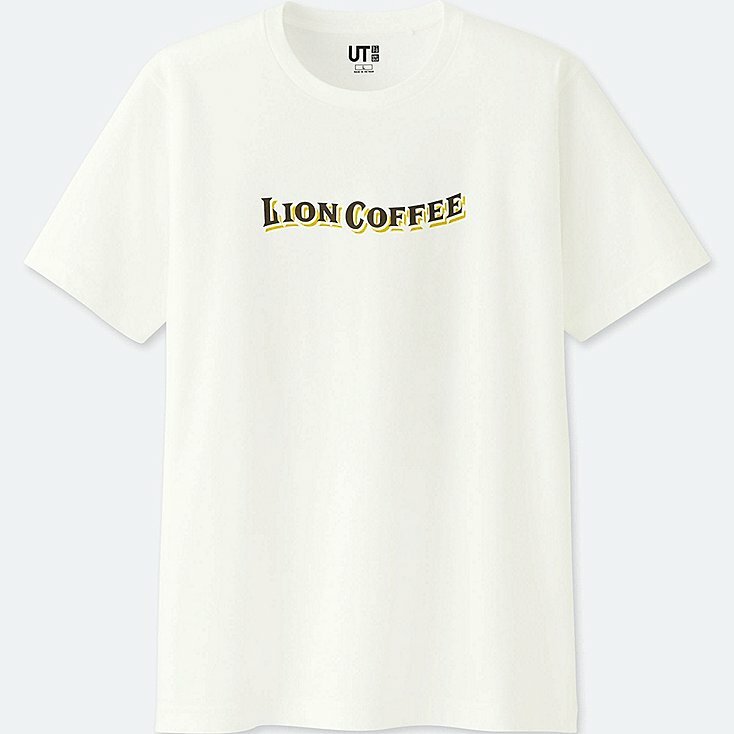 I think the KAWSXPEANUTS collection will sell out which will be great for Uniqlo, but not great for anyone looking to buy at retail price before the resellers grab everything and add a 50% markup. I dread to think what the plush will go for on eBay especially as I would like one for myself.